There’s no better way to say, “I love you” or simply “thanks” than by treating someone special to a Kombi Picnic. It might be a romantic anniversary celebration for two or a special evening treat for close family, but whatever the celebration it will be one to remember. Having been collected from home you will cruise through the city to a beautiful beachside location sipping a chilled drink and relaxing in comfort. 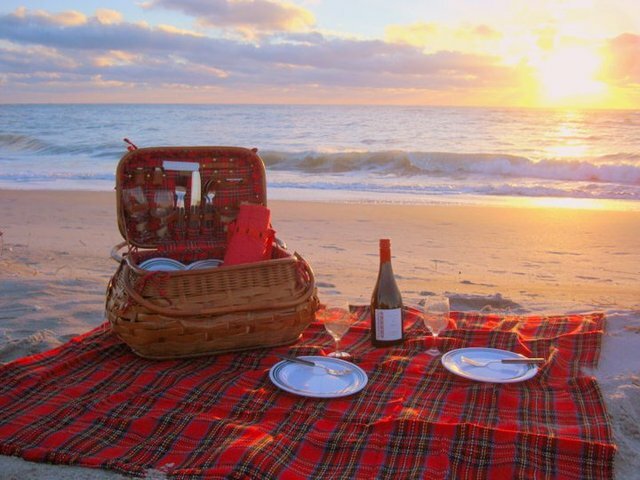 On arrival your host will set up your picnic before retiring discreetly and leaving you to enjoy each other’s’ company as the sun dips below the horizon. Kombi picnics include complimentary sparkling wine and a delicious selection of finger food, anti-pasti, cheeses and fruit. Duration is normally 3 hours from collection to drop off but if you have something else in mind just let us know and we’d be pleased to oblige.